Park Plus Airport Parking offers 24hr Airport Shuttle service. Our shuttle service is free to all our customer, to and from our parking lot & the airport terminals. 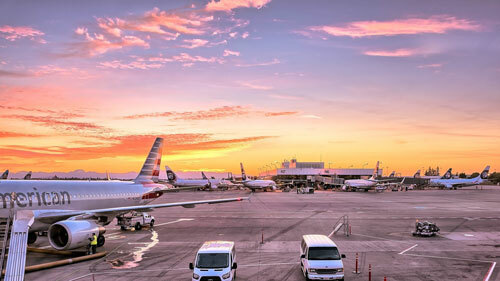 Our Airport Shuttle drivers will provide you with a professional and safe driving experience. Our brand new shuttles, will drive you in style & comfort. This service is a convenient and cost effective way to travel, when using off airport parking.